PCB fabrication with utmost quality is at the heart of Sierra Assembly Technology, Inc. We specialize in various types of PCB assembly projects, including full turnkey PCB assembly. PCB fabrication with utmost quality is at the heart of Sierra Assembly Technology, Inc. We specialize in various types of PCB assembly projects, including full turnkey PCB assembly. With our full turnkey assembly services, we handle all aspects of PCB fabrication. We offer fast, and reliable turnkey PCB assembly as we are experts in procuring components, assembly, testing, delivery, aftermarket service and warranty support. Why Partner With Sierra Assembly for Full Turnkey PCB Assembly Services? With a single source approach, we can take any complex project, and turn it around in a short lead time, whilst not compromising on the quality. 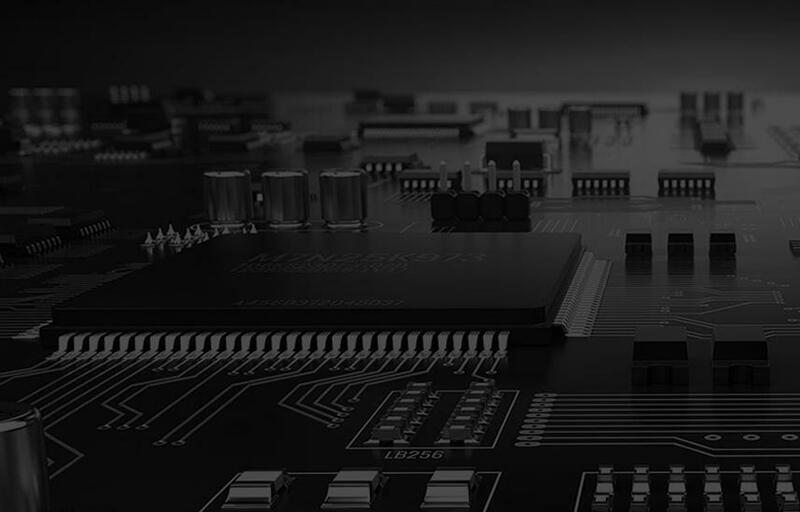 Being a leading form of electronic assembly, turnkey PCB assembly services bring several benefits to the customers as follow. Our full turnkey PCB assembly is a highly-efficient and fast form of electronic assembly. You don’t need to worry about managing multiple vendors as we take care of the entire fabrication. With our full turnkey PCB assembly services, you can build and refine prototypes faster, easier, and cost-effectively. We are all equipped to handle (through-hole, surface mount, mixed) small batch of boards or full production runs. We have verified supply chain networks to support the entire process of turnkey assembly. With end-to-end solutions from a single provider, you can gain significant cost savings, too. We have a team of highly qualified staff who are experienced in working on turn-key circuit board assembly. They not only help meet your expectation in terms of quality, but also complete your projects faster. We offer instant quotes for your turnkey PCB assembly order and you don’t need to wait for long to know how much the order would cost. Also, you can see the real-time status of your project. This helps you to monitor the PCB manufacturing stage. With a single point of contact, and flexible services, Sierra Assembly’s full turnkey electronics assembly meets the unique needs of small businesses, large corporations, and entrepreneurs. You can upload your BOM to receive an instant quote. Would like to know more about our full turnkey PCB assembly services? Call us right away at 909.355.5400.